Kitchen cabinet refacing in Westchester and Putnam, Dutchess, Rockland counties, kitchen remodeling, tile installation, countertops, custom kitchen cabinets, custom kitchen cabinet doors and drawer fronts. products, and disposal methods. Green is good for the earth, and is good for the future of your family. 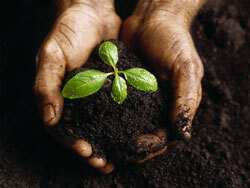 We will continually research and look for ways to improve our environment. 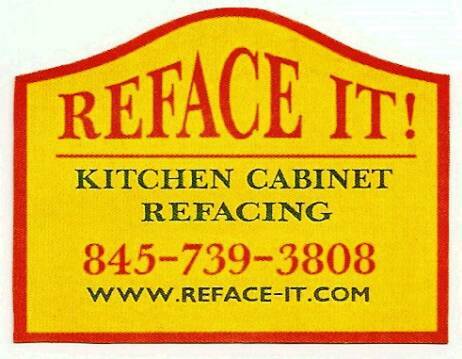 Refacing your cabinets is environmentally responsible. The alternative to refacing is throwing away all of your old cabinets, and putting up new ones. This creates much more waste, and much more wood is needed to manufacture the new cabinets. With refacing, only the doors and drawer fronts are replaced, and the cabinet box is reused. Your old doors and drawer fronts are often used on other woodworking projects, or stripped down to the bare wood and saved for future projects. We Use Environmentally Sound Disposal Methods. We recycle all cardboard and paper shipping products, and most of our metal waste is salvaged at scrap yards. "The work that was done was well worth the money... done extremely well and with little mess to clean. Very neat and timely."